Berkeleyside, while a successful local news site, still doesn’t feel like it’s nailed the formula for sustainability. It’s latest effort: convincing its readers to invest — literally — in its future. By Ricardo Bilton @rbilton Oct. 12, 2016, 11:52 a.m.
Based solely on the numbers, the Green Bay Packers shouldn’t exist. Its stadium, Lambeau Field, has a max capacity of 81,435 people, almost large enough to seat every single person in 105,000-resident Green Bay, a tiny city compared to the major markets enjoyed by most NFL teams. The team owes its longevity and success (it’s the 25th most valuable sports franchise in the world) in part to its unique ownership structure: It’s the only community-owned nonprofit team in the NFL. Rather that have one owner, it has over 360,000 of them, all of them highly invested in the team’s success. Berkeleyside, the seven-year old Bay Area site and one of the standout local digital news orgs in America, thinks a similar ownership model might be key to its own future. A few weeks ago, the site announced plans to offer a direct public offering, or DPO, an investment method that lets outside investors both large and small buy shares of the company. (It’s also known as investment crowdfunding.) Berkeleyside has offered up to $800,000 in preferred stock as a part of the DPO, letting California residents with at least $1,000 buy into the long-term future of the site. Chasing investment capital from readers might seem odd for a local news site that, from the outside, already seems to be doing so well. 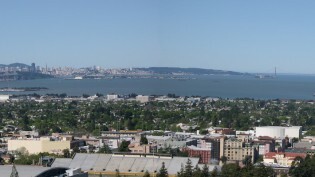 Berkeleyside attracts 220,000 unique visitors each month in a city of 110,000 people. Its business is healthy and comparatively diverse: Only 60 percent of its revenue comes from advertising, with the remaining split between its membership business and cash from its annual event, Uncharted: The Berkeley Festival of Ideas. Berkeleyside owes some of that success to the city of Berkeley, which is large enough for a small local site to focus on it, but not so large that its daunting to cover. Berkeley, of course, also has a long in tradition of activism and high interest among residents in local politics. Berkeleyside plans to use the capital from the DPO to create a mobile-friendly site redesign (“desperately overdue,” said Knobel), develop a mobile app, and increase its investment in video, which will let it tell the kinds of stories it can’t do with text alone. It also wants to deepen its coverage in key areas such as education, urban development, and crime, which will benefit from deeper, more investigative reporting. (That, of course, would mean hiring more staff, which doesn’t come cheap.) Berkeleyside is also looking to hire someone to help market Uncharted and its membership program. While Knobel says that the success of Berkeleyside’s DPO could make it a promising model for other local news sites looking to follow in its footsteps, the path will only be viable for those sites that have managed to create strong relationships with readers. POSTED Oct. 12, 2016, 11:52 a.m.
Bilton, Ricardo. "With a direct public offering, Berkeleyside wants to turn its readers into its newest owners." Nieman Journalism Lab. Nieman Foundation for Journalism at Harvard, 12 Oct. 2016. Web. 18 Apr. 2019. Bilton, Ricardo. "With a direct public offering, Berkeleyside wants to turn its readers into its newest owners." Nieman Journalism Lab. Last modified October 12, 2016. 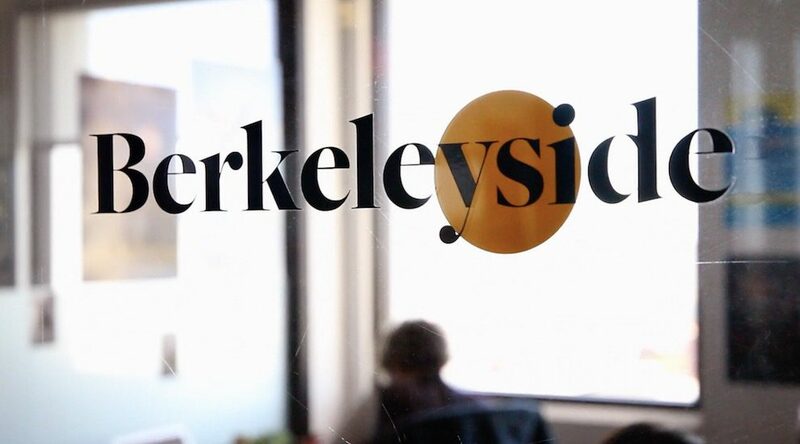 Accessed April 18, 2019. https://www.niemanlab.org/2016/10/with-a-direct-public-offering-berkeleyside-wants-to-turn-its-readers-into-its-newest-owners/.